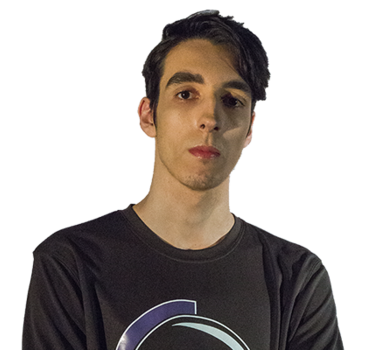 Skyline was formerly with Precision Z, a team with extensive RLCS experience. Known as one of the best defenders in Europe, he’s on a mission to find his own way back to the World Championships. 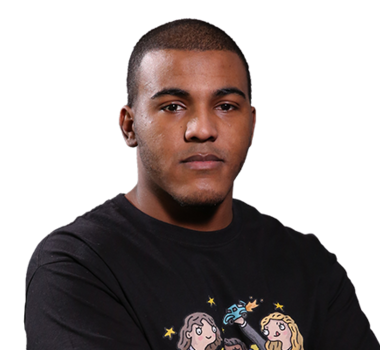 EyeIgnite and MummiSnow are the perfect teammates for him, as they’re aggressive and can shoot from anywhere on the pitch. 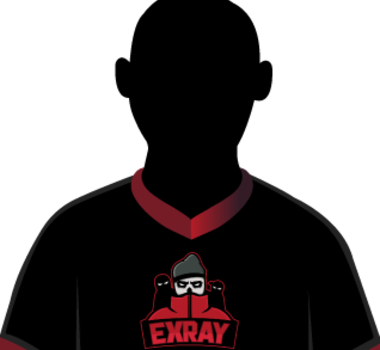 Though not the flashiest team, ExRay is certainly one of the most efficient.